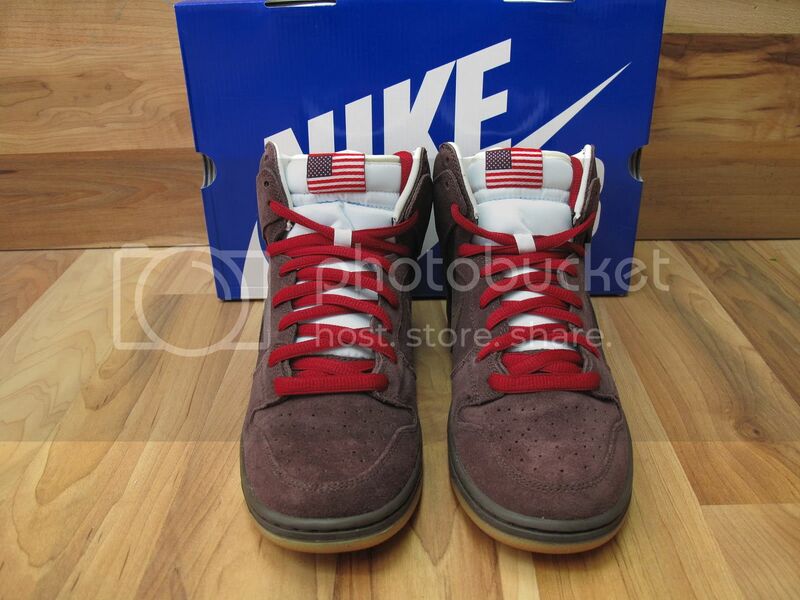 Nike Dunk High SB “Beer Bottle” Quick Strikes. 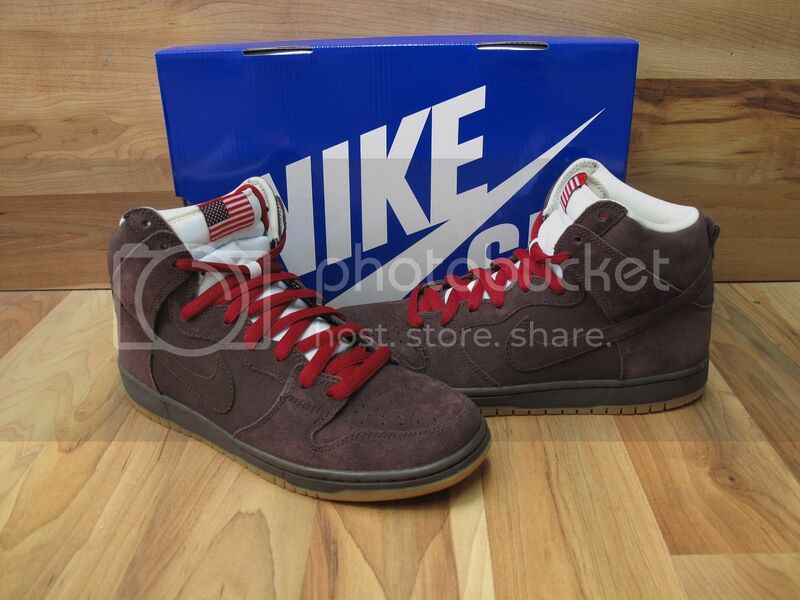 On Thursday July 19, 2012 at 3pm, we’ll be releasing the Nike SB Dunk High Quickstrike for July. Inspired from Budweiser long necks, these are sure to leave the store faster than they come in. Don’t sleep as sizes are limited and QS’s go quick around these parts. Be sure to check back to see when the other releases for July will be in-stock! This entry was posted in News and tagged NIKE SB, Quick strike, Seasons Skate Shop. Bookmark the permalink.